Chicken Soup for the Soul was started in 1993 by Jack Canfield and Mark Victor Hansen, who recorded stories of healing and warmth from strangers and eventually published them in the Chicken Soup for the Soul line of books. 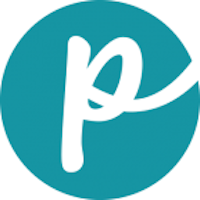 It was so popular that the idea took off, and today there are several books with the title, as well as a line of pet foods. Commonly known as “Chicken Soup for the Dog Lover’s Soul” and “Chicken Soup for the Cat Lover’s Soul,” they are manufactured by Diamond Pet Foods. 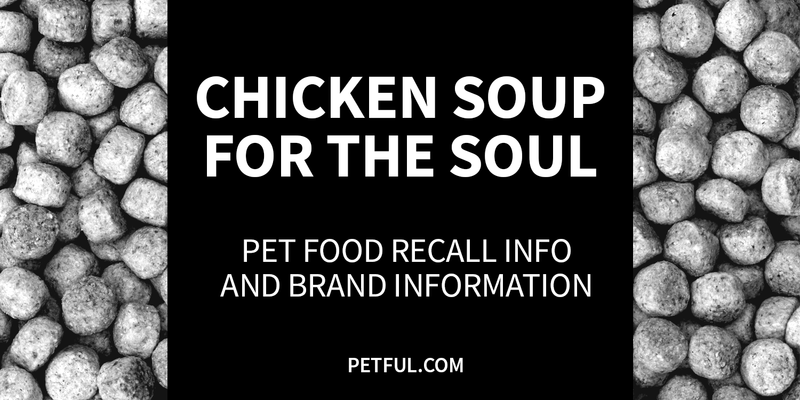 Company: Chicken Soup for the Soul Inc.
Has Chicken Soup for the Soul Pet Food Ever Been Recalled? Yes. In 2012, Diamond Pet Foods recalled all brands of Chicken Soup for the Soul for suspected salmonella contamination as described below. This brand was also affected by the large Menu Foods melamine recall of 2007. Have You Had a Problem With This Pet Food?